NATIONAL ADVERTISING MEDIA BUYERS – POLITICAL – CONSULTING – Get 30 and 60 second rates for Talk radio, TV, Cable TV and much more – Local and National ad rates available here – Remnant and Stand By rates also! Radio advertising, TV advertising – Online advertising Rates – wholesale prices – Low rates, remnant rates too! Advertising on radio, advantages and disadvantages, advertising on radio prices, advertising on radio cost, https://www.facebook.com/hohumproductions1/ – Call 88-449-2526 for free media plans. Effective and profitable advertising on TV, Radio, Print or with Online and social media advertising campaigns is all about message and targeting. 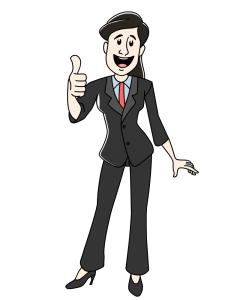 We can help you reach the exact customer or client you want to attract while keeping scatter to a minimum. Get to biggest bang for your advertising dollar. You ad spend should create positive RIO. Let us show you how. 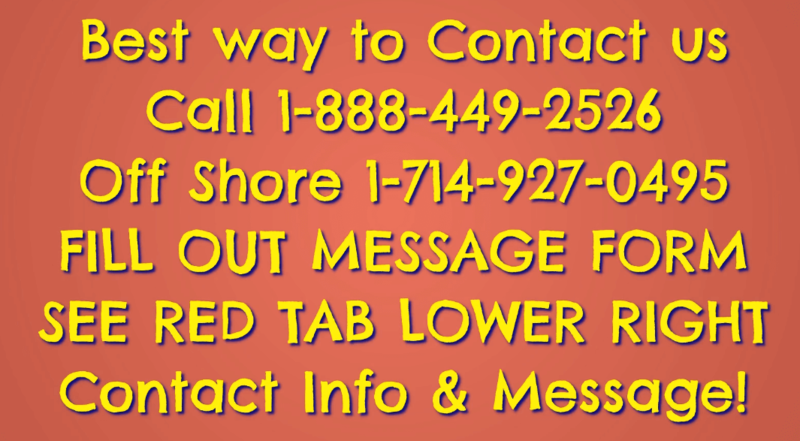 Call 888-449-2526 now. Cost for 30 and 60 second spots on radio and TV in any city in the USA! Rates and spot rates for every radio station, TV Station, Network and Cable TV provider available. How to Advertise on TV, Radio the internet and in newspapers for less. Save money on your ad campaigns and get better results. Lowest and best rates for your commercials and ads in the radio, television and web publicity industry. online and internet radio, infomercials and podcast production. Local and national advertising agency and media buying firm representing top rated radio talk show programs, web sites, magazines, newspapers and television. This is the brainchild of nationally syndicated talk radio show host Roger Fredinburg offering national advertising and commercial packages. Prices start as low as $2000. If you need maximum exposure for minimal price, request the details, rate cards and media kit here today! Radio & TV Advertising rates & costs, Remnant deals, Marketing, Media Planning, Media Buyer – Digital, Online, banner ads – Co-Hosted Podcasting! Call today for quotes! 888-449-2526. How to advertise on radio for less money! 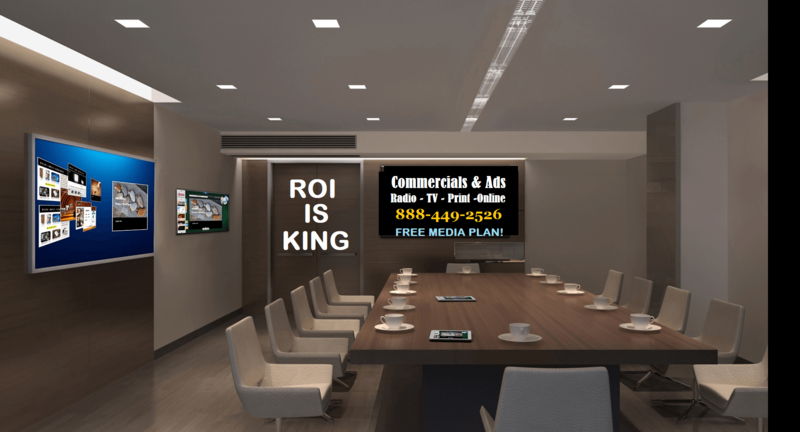 Save money and increase ROI using Local radio infomercials, Radio and TV advertising deals, Talk radio advertising,remnant rates, spot market rates, national network rates, infomercials, long form, audience size, demographics for news, talk, Classic Rock, urban and more. Sirius XM, Premiere, Cumulus, Westwood One, Celebrity talent endorsements also. Get endorsed by the Top 100 local radio hosts in America, Rush Limbaugh, Sean Hannity, Michael Savage, George Noory, Mark Levin, Howard Stern and many more. NATIONAL – LOCAL SPOT – Cross Platform Radio and TV advertising deals, Talk radio advertising,digital ad campaign management; digital display advertising, remnant rates, spot market rates, national network rates, infomercials, long form, audience size, demographics for news, talk, Classic Rock, urban and more. Sirius XM, Premiere, Cumulus, Westwood One, Celebrity talent endorsements also. Ads, commercials, spot, commercial, advertising, marketing, radio advertisement, TV advertisement, digital display, opt in email rentals, radio advertising, talk radio, Glenn Beck, Alex Jones, Michael Savage, Sean Hannity, Rush Limbaugh, iHeart radio, opt in, dedicated emails, infomercials Sirius XM ad rates and media kits. For winning ad campaigns, Contact us today! Get wholesale prices and special deals for advertising. Radio advertising deals, spot market, local, network, national, terrestrial radio, online internet radio, TV advertising, cable, local station, network and all forms of digital advertising. Target conservatives with digital display ads, native ads, banners and advertorials. Target conservatives online with opt in email campaigns. Rates, cost, prices, CPM rates. Cost per 1000 Stats. demographics, target marketing. 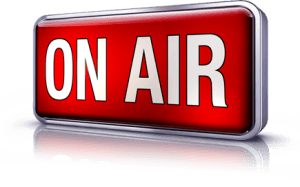 Advertise on Radio including Sirius XM, iHeart radio and on great shows like Fox Sports, ESPN, Talk radio such as Rush Limbaugh, Sean Hannity, Glenn Beck, George Noory, Michael Savage, Mark Levin and many more – Host endorsed advertising also possible here.